Please help!! Please help us to find our dog!! We Miss him dearly!!! 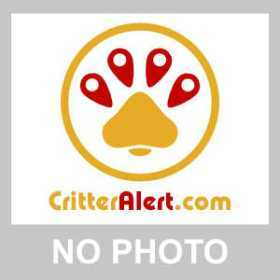 Is a Male Yorkshire,Blonde, black and gray... Blanding Blvd & Longchamp Dr.